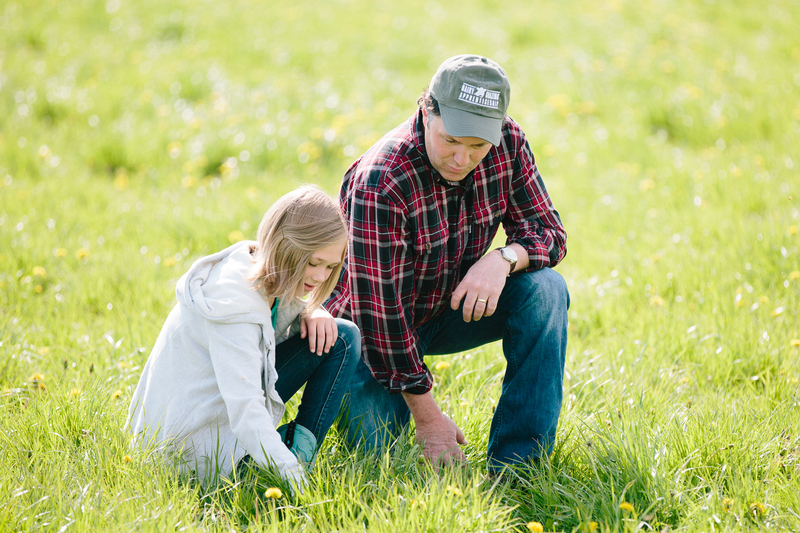 To our revered dairy farmers – you are the reason Medford Cooperative exists today. We have been growing with you since 1911 and will continue to do so for as long as you choose us. We are sincerely grateful for you and your contributions to our company and our world. We know how hard you work, how much you love your animals and how passionate you are about what you do every day so we wanted to share a little piece of that with everyone else.